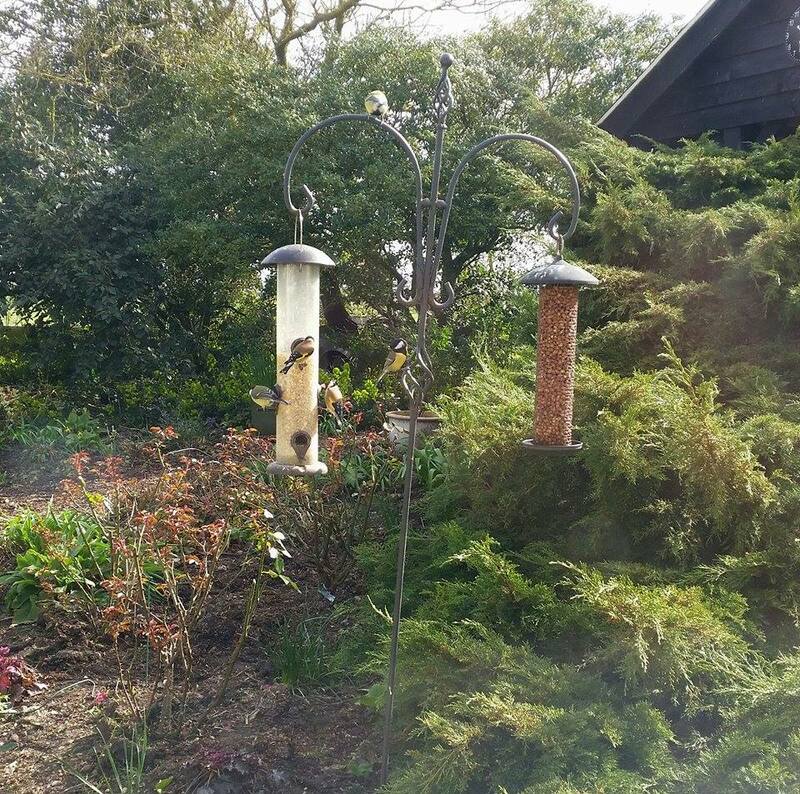 Spring has well and truly sprung at Ransomes, with birds flocking to the garden to enjoy the newly placed feeders. This photograph was taken from the Blue Room at the beginning of April, so if you are a bird fan then this room is a must! 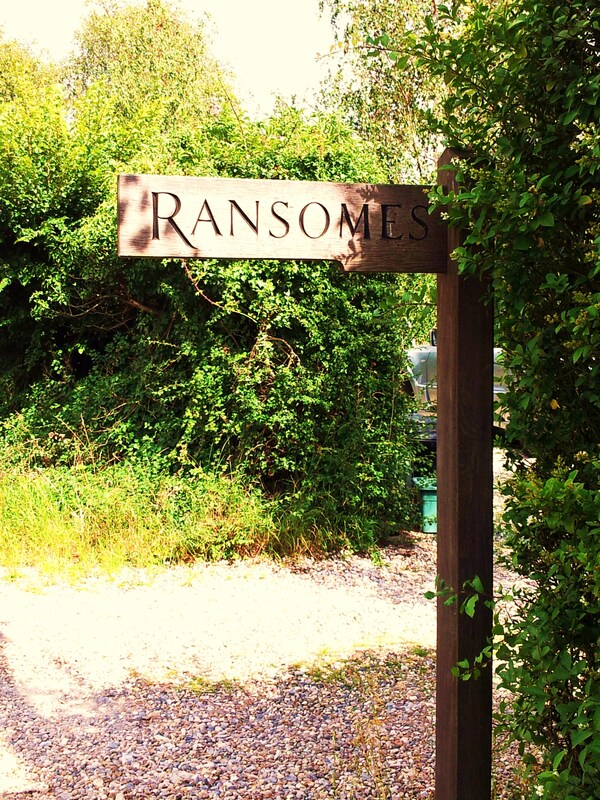 There is plenty going on in Colchester and Mersea this summer, so check out our attractions tab for more information on where to find out what’s on.